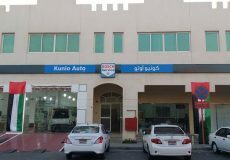 We at Kunio Auto aim to offer services where customers can get the complete range of auto services under one roof to the highest standards of quality at reasonable prices. 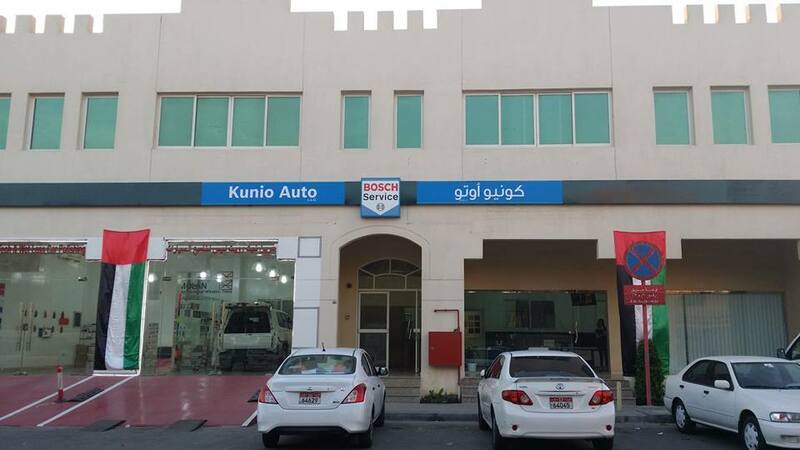 We are an authorised BOSCH SERVICE CENTRE and have access to their complete range of replacement parts. BOSCH manufactures parts for all major manufacturers and is the largest original-equipment parts manufacturer in the world. 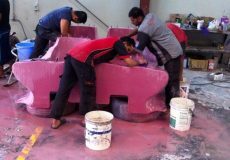 We are owned and managed by a UK qualified engineer who oversees each job to ensure quality of work and accurate diagnostics. Also. 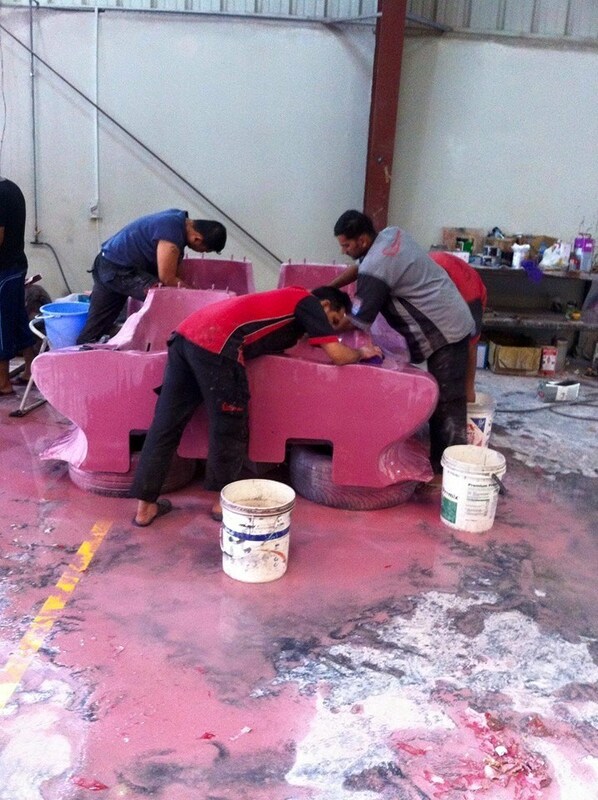 our systems are certified to the ISO 9000 quality standard to ensure quality and consistency in our services. Best trusted Auto Garage in Abu Dhabi. I took my car for inspection and servicing and I got the job done on time and there were no surprises in my bill. Prices are competitive. 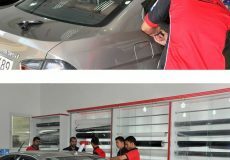 Customer service is excellent and the team of experts guarantees that your car is in safe hands. Pick up and drop off of vehicle option is there. 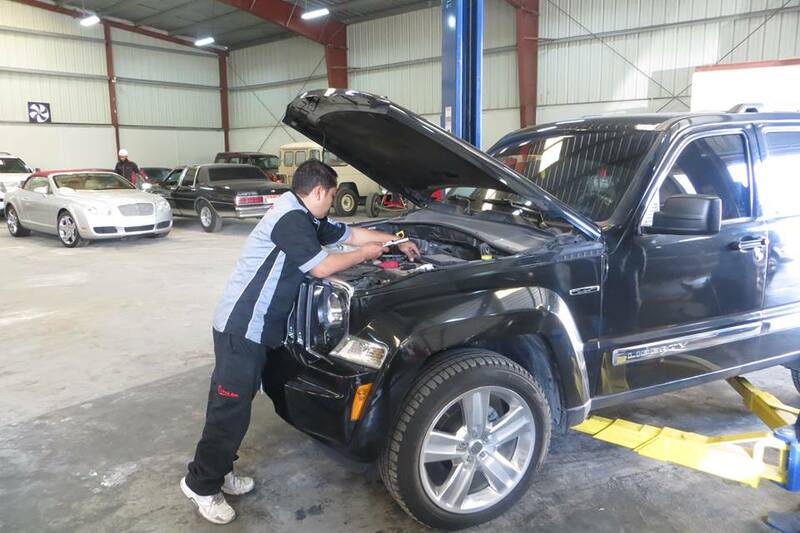 You get 6-month warranty on repairs. 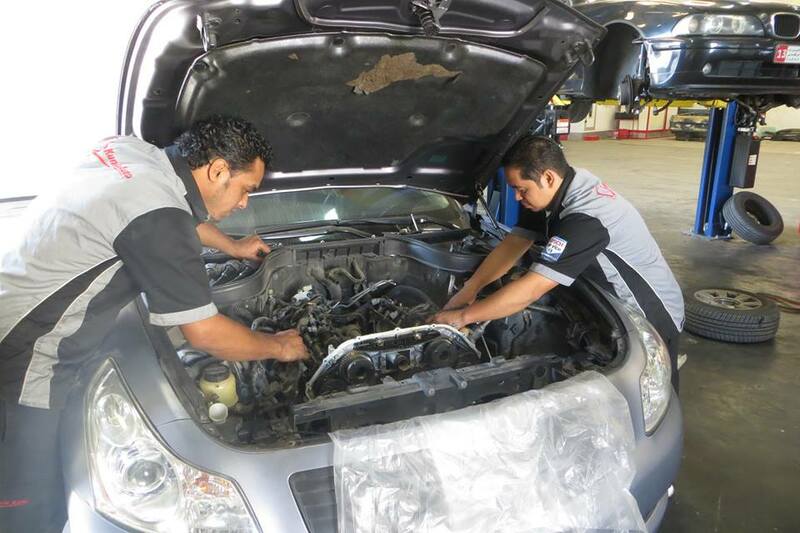 I highly recommend Kunio Auto for any mechanical or body repair jobs you need done to your car. 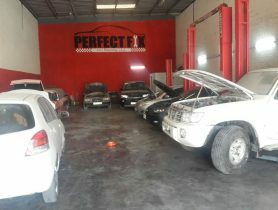 This Auto repair company was recommended by a friend. There has been nothing that is too much for these people. 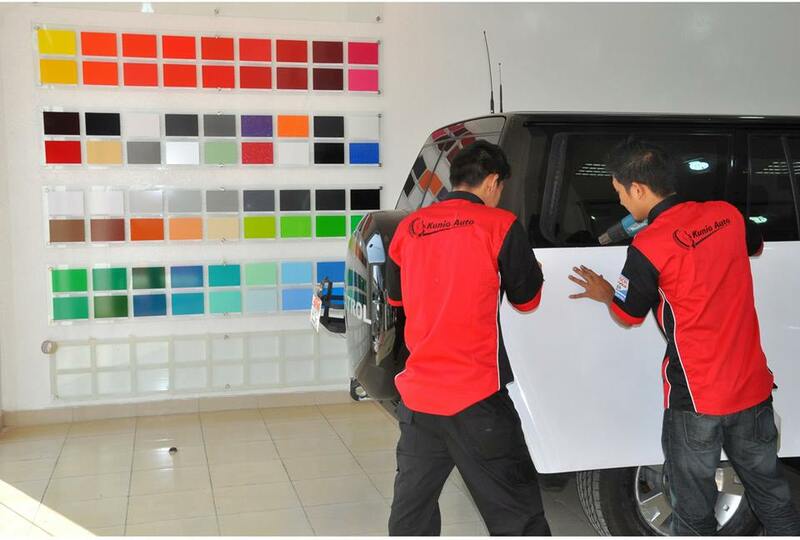 The work is always first class, the reception is always welcoming, the communication is always clear and accurate and the bills are always very good as cost to the customer is a concern. 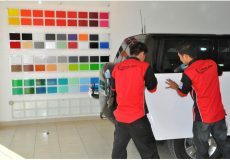 I am always very happy for Kunio Auto to look after my Range Rover for me. 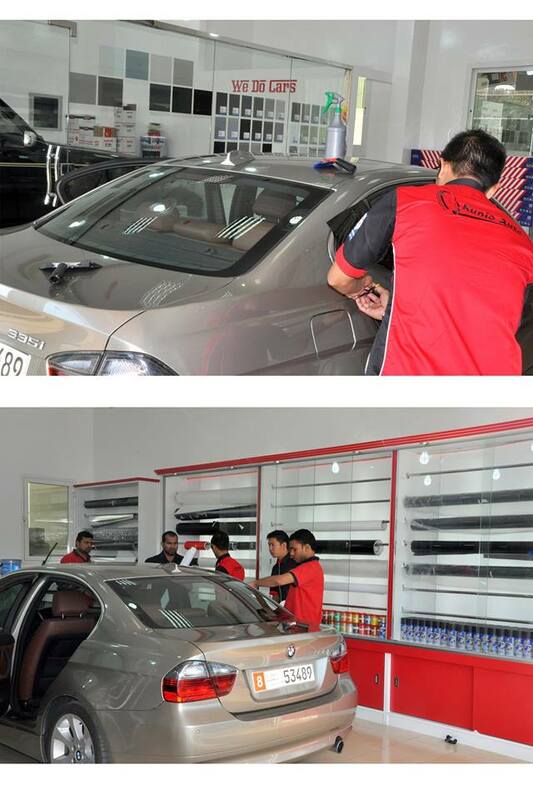 Extremely satisfied with excellent services provided by Kunio Autos. 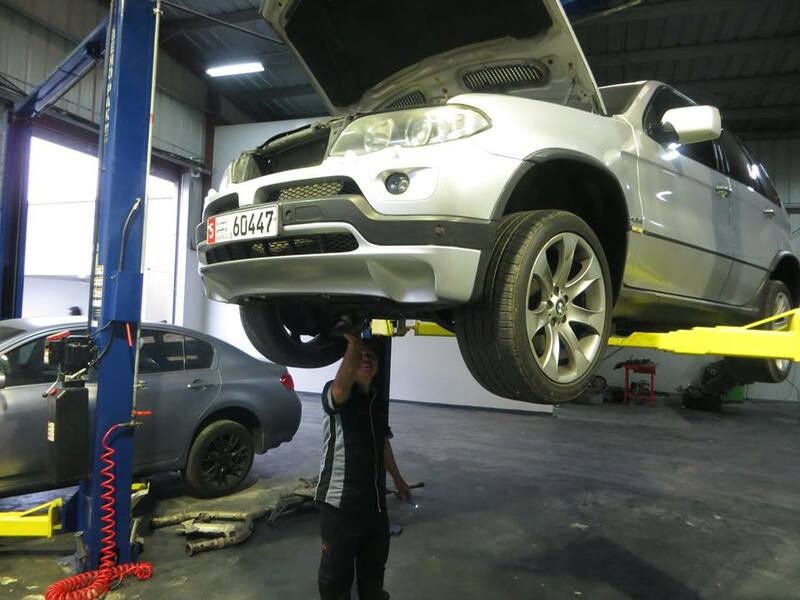 I faced few issues with my car’s radiator recently that has been fixed by them and I would highly recommend kunio autos for quality of services that they provide. 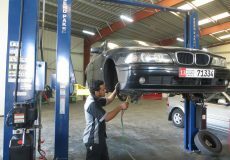 I would like to specifically thank and mention Zaheer, who is quite professional when it comes to customer services. Also, took great care of my car. I can always rely on him whenever I face any problem with my car and he is always there to provide necessary support and assistance. Thanks again! Received a very professional and excellent service. I had a scratch on the front bumper of my car, not only did Kunio remove the scratch, they also went around my car and removed all of the smaller scratches free of charge. 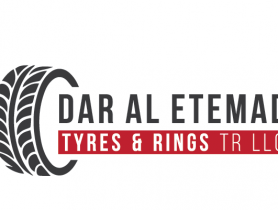 The price was excellent and the service received was very good. I would like to specifically thank Zaheer, who provided me with a great service and I now contact him directly if anything is wrong with my car. He is the man when it comes to car problems! Thanks again! I have a 2007 Jeep Liberty. It started running really rough. After watching endless YouTube videos on how to fix the thing and swapping out the spark plugs, ignition coils, and injectors among other things to no avail, i it to Kunio auto and they diagnosed an ECU fault. They had the jeep running sweet again for very little cost. Extremely happy with the service throughout. Would definitely recommend. 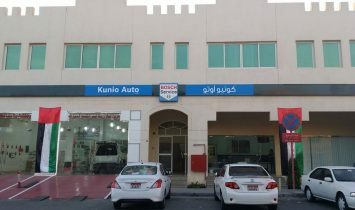 Car Service, Kunio Auto L.L.C, Car Repair Workshop in Mussafah M-3, Car Repair Workshops in Abu Dhabi, Abu Dhabi Workshps, Car repairs in Abu Dhabi, Workhsops near me, Car Service Center in in Mussafah M-3 Abu Dhabi, Mechanic Near me, Mechanic in Abu Dhabi, Car Battery Repair, Engine Oil & Filter Change, Tyre Change, Car Air Conditioning Repair, Car Body Shop in, Car Repair Workshops.